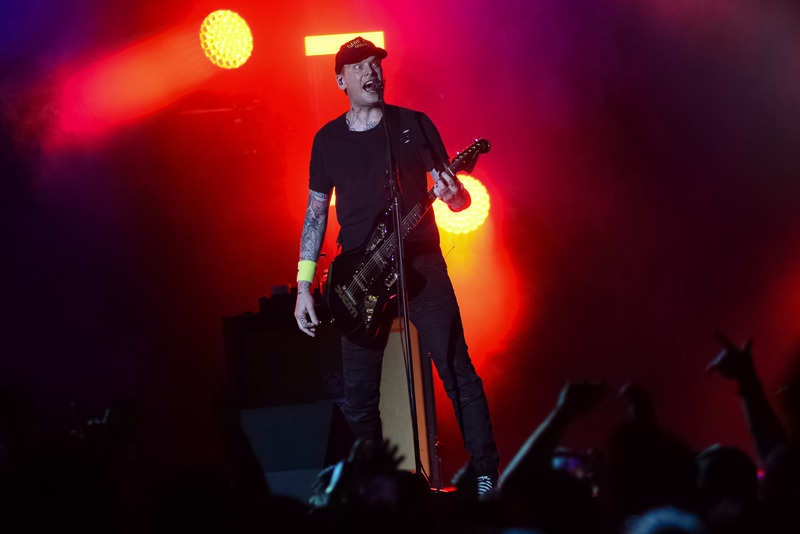 “Anthem Part Two” was played for the first time in years. 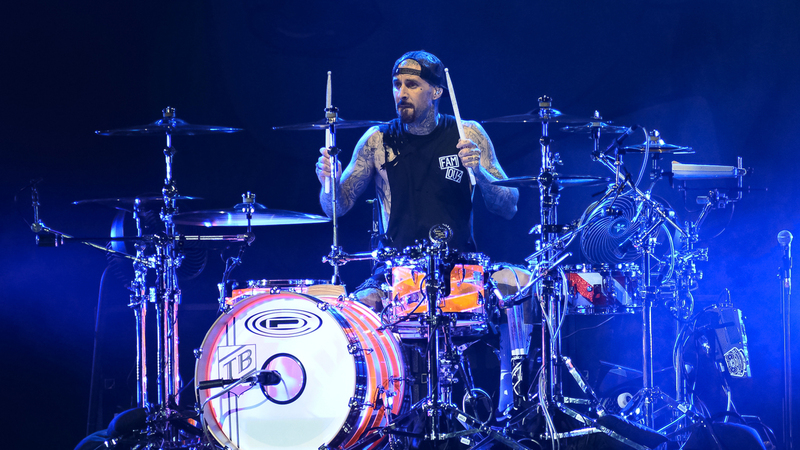 Pop-punk legends Blink-182 know how to make a lasting impression. 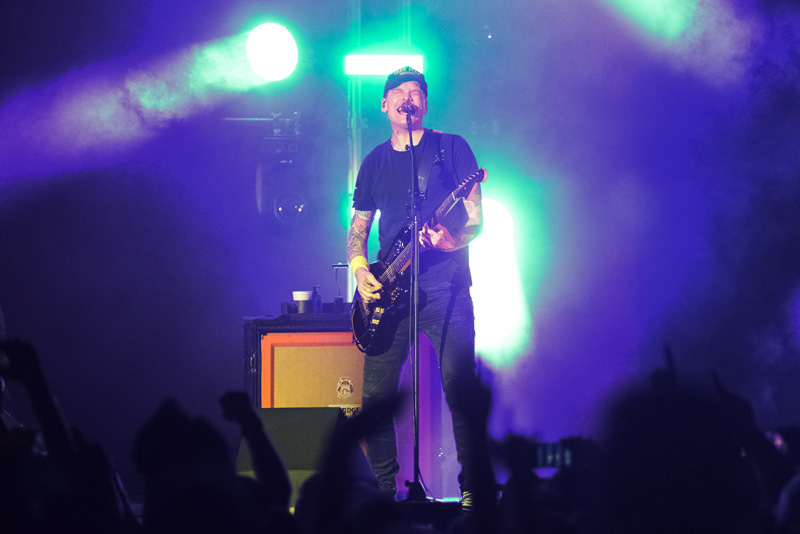 The California natives got their start back in the early '90s by playing small local shows up and down the West Coast, ultimately earning them a steady following. 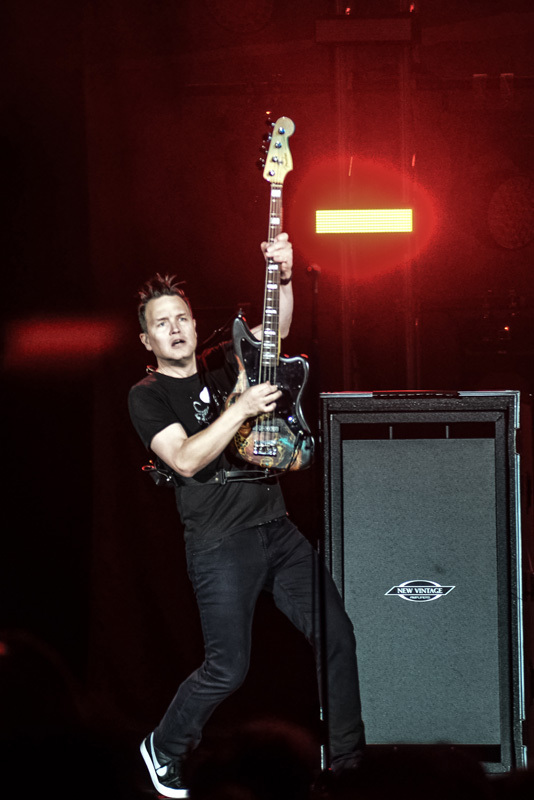 The “First Date” performers have released a handful of infectious albums, including the 1999 record Enema of The State, which was a massive success thanks to the hit single “All The Small Things”. 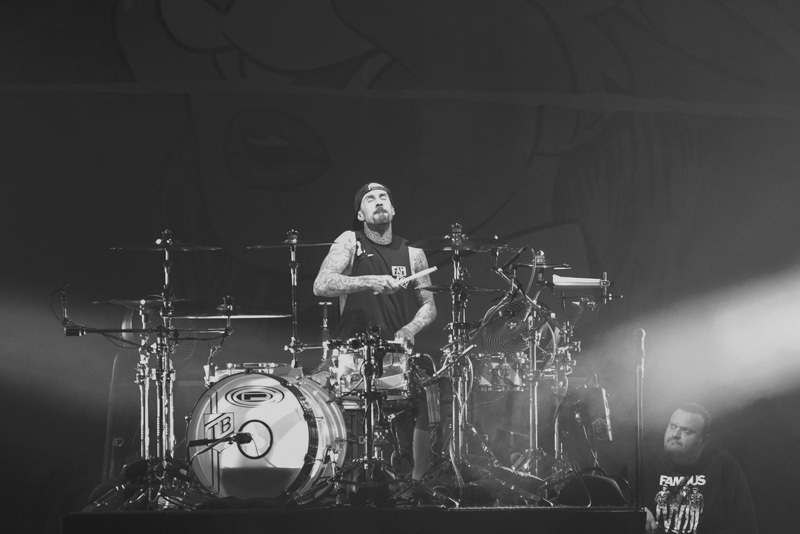 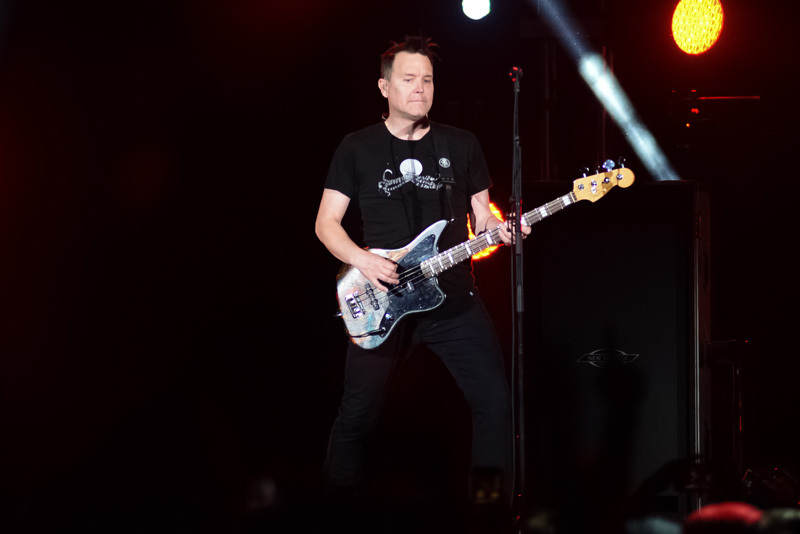 With a recent lineup change, the group–Mark Hoppus, Travis Barker, and Matt Skiba–are showing no signs of slowing down. 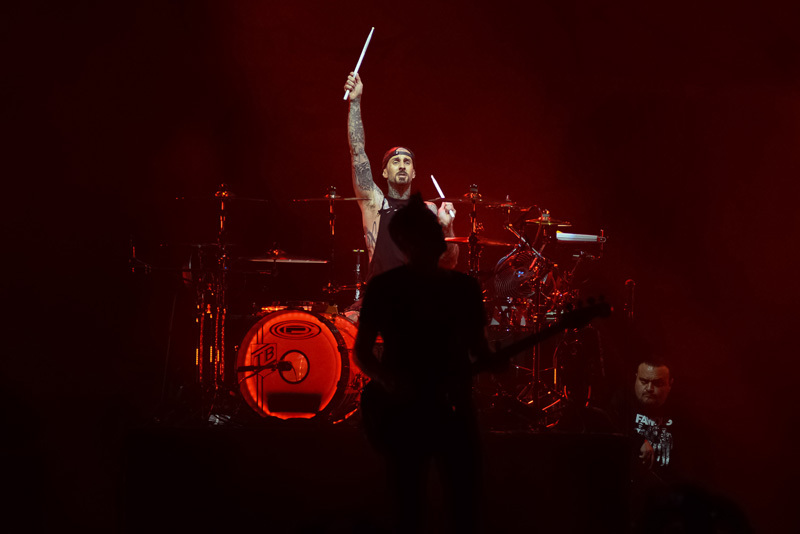 We caught the trio at the packed Austin360 Amphitheater in Texas, and it was incredible. 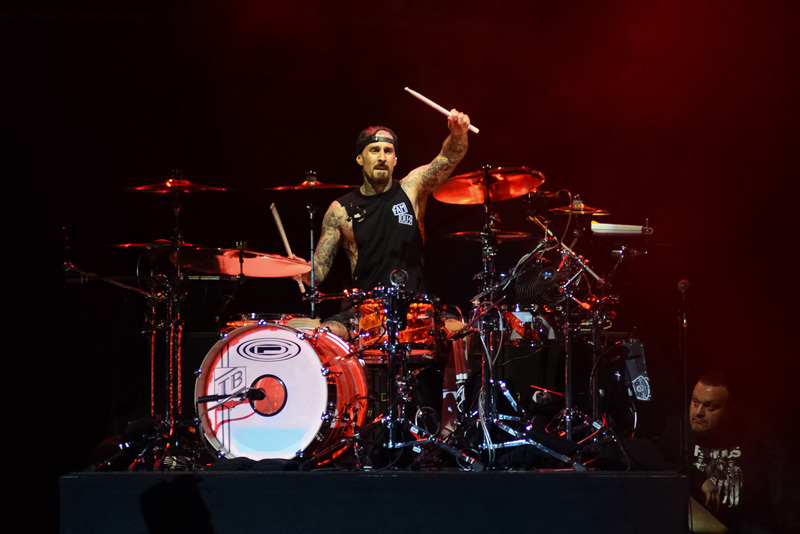 Kicking things off right away with a throwback song, “Feeling This”, the rockers blasted through an incredible setlist of nostalgic tracks and sprinkled in a few newer songs, as well. 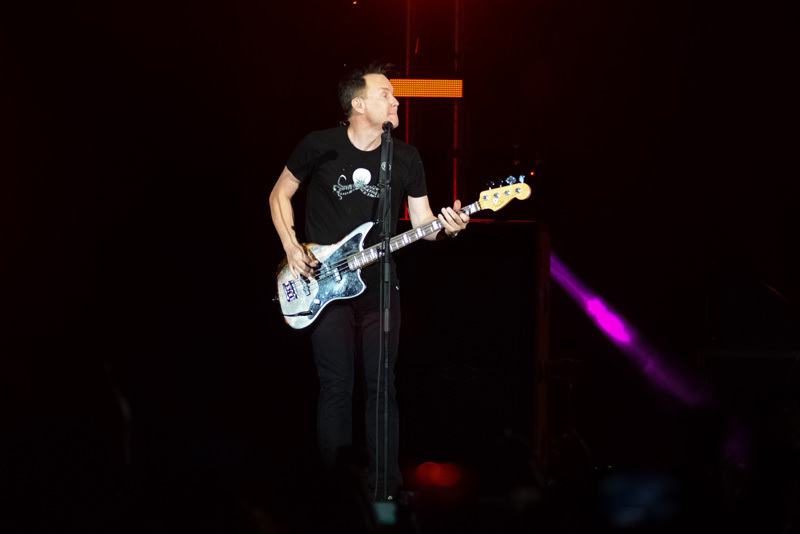 Fans were treated to a special rendition of “Anthem Part Two”, during which singer Mark Hoppus revealed that they hadn’t played in a really long time. 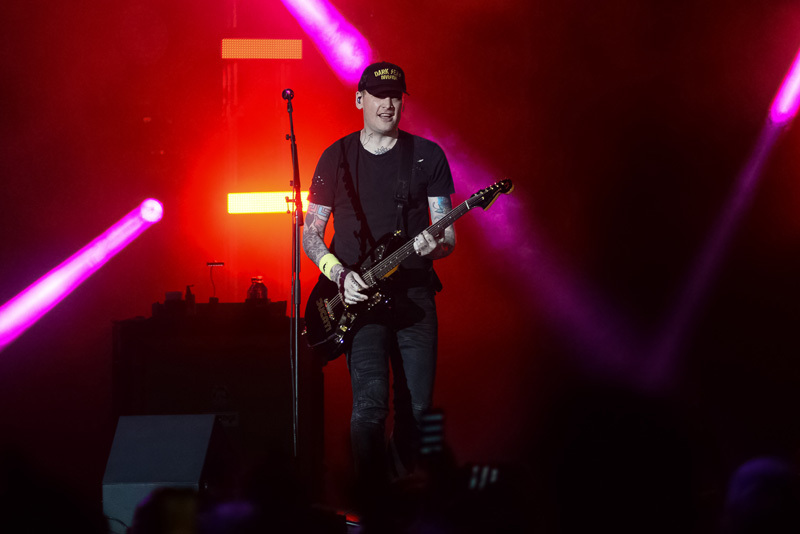 All in all, everyone was pleased with the wide range of tracks performed, which also included the fan-favorite ballad, “I Miss You”. 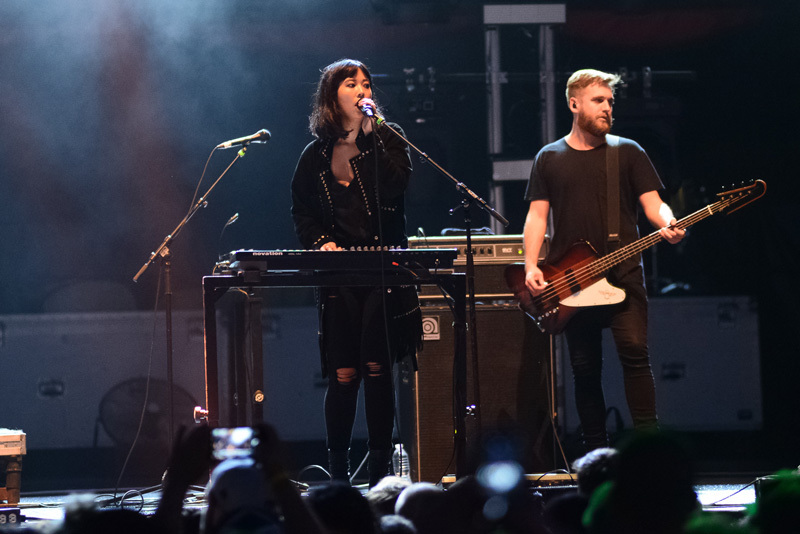 Attendees were also blessed with a phenomenal supporting act–New Zealand rockers The Naked and Famous. 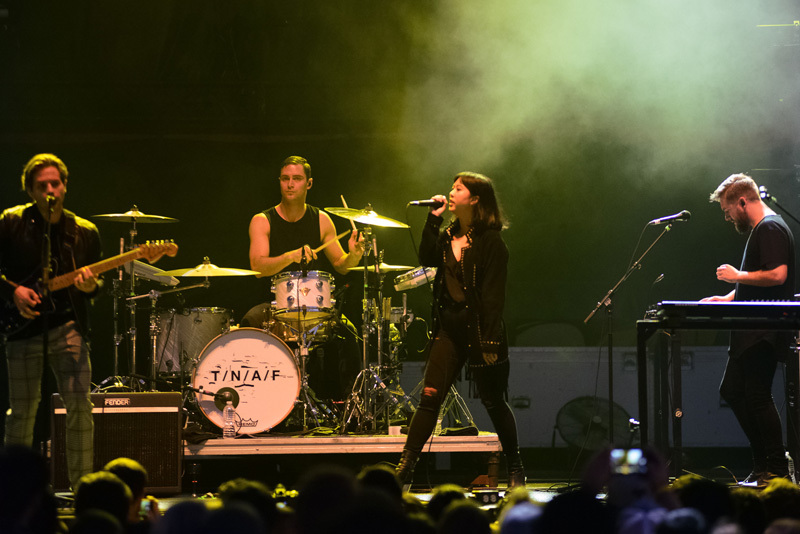 This show was everything we needed and more. 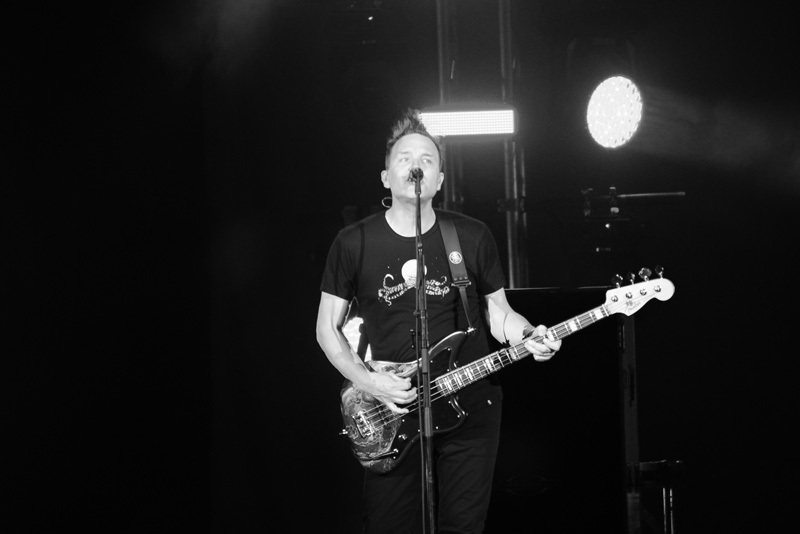 Make sure you’re tracking Blink-182 on Bandsintown so you don’t miss them in your city!